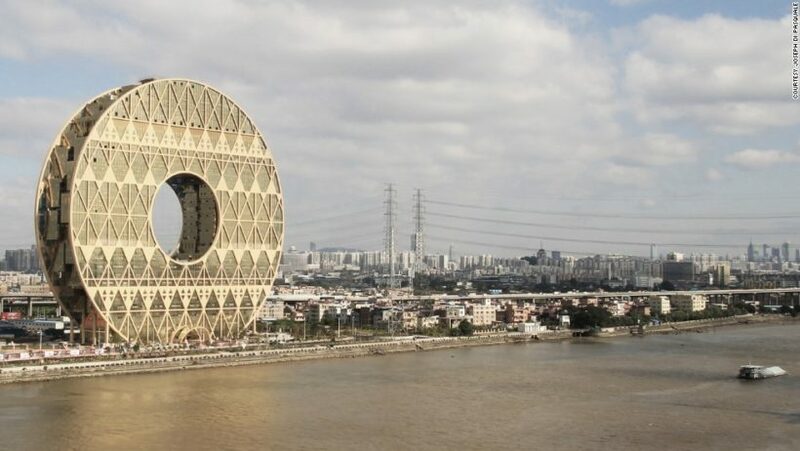 (London’s Daily Telegraph) – China has buildings shaped like trousers, teapots and spirit bottles, but “weird” shaped structures are being curbed under tough new planning rules announced by Beijing. “There is a phenomenon that buildings in cities are attempting to be large, western-orientated and weird,” Xinhua news agency said, in a report detailing the new guidelines. These “lack of characteristics make people worried about cultural heritage”, added the state news agency. The new plans call for “applicable, economic, green, and elegant” designs, and follow on from a planning conference held in December by Chinese leaders. The meeting – the first to address the development of China’s cities for a generation – also saw new rules drawn up to ban gated communities. The new guidelines follow a widely reported comment from President Xi Jinping in December 2014 criticising China’s “weird architecture”. The rapid growth of Chinese cities over the last few decades has seen a wave of characteristic urban landmarks being erected. The headquarters of state broadcaster China Central Television, in central Beijing, is among the most famous. 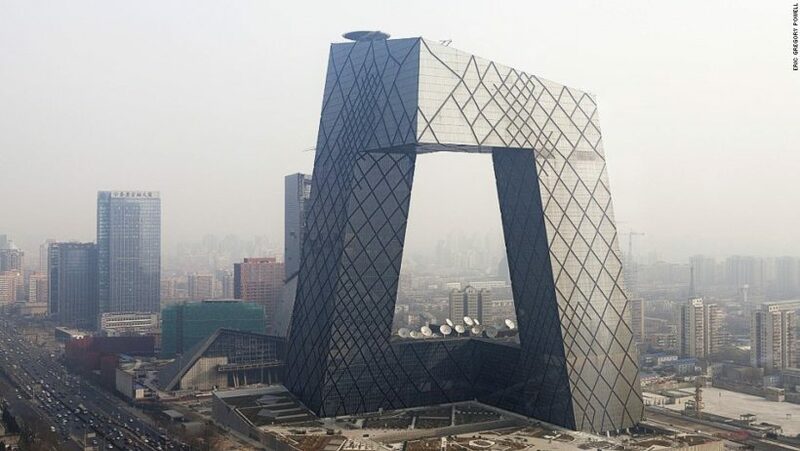 The building, designed by Dutch architect Rem Koolhaas, is known as the “big trousers” by locals. Other notable examples of China’s eye-catching modern structures are a tower in the shape of a bottle of spirits in the south-western Sichuan province and a building shaped like a purple clay teapot in the eastern Jiangsu province. (UPI) — A baby elephant at a South African national park was saved from drowning after falling into a drainage well. Video of the rescue Feb. 16 at Kruger National Park shows the exhausted baby elephant struggling to get out of the drainage well when two men came to help lift the small but heavy creature out of the water. The elephant appeared exhausted but uninjured following the rescue. “An Animal Rescue center was informed of the situation and the orphan elephant got a new home,” the uploader wrote. (London’s Daily Telegraph) – Dr Alan Kenny, 61, who co-owns the practice in Tokoroa, New Zealand, a town on the North Island with a population of 13,600, has tried using four medical recruitment firms but failed to find a candidate. 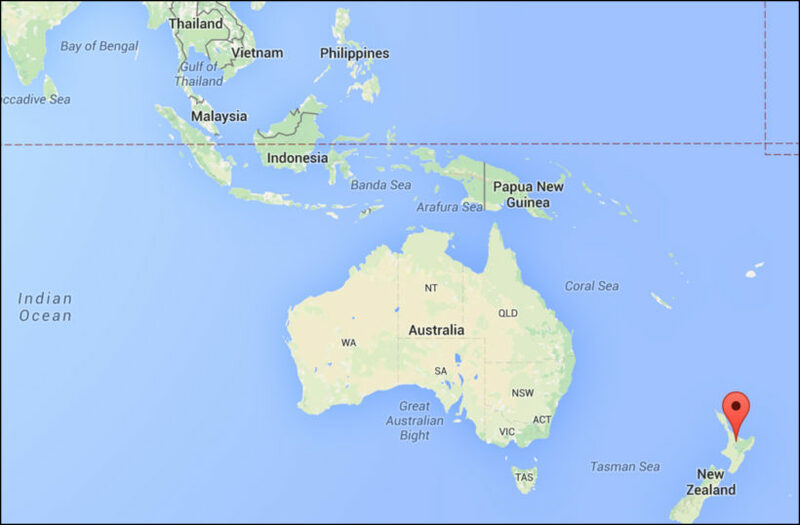 The income for the current position is double that of the average salary for GPs in New Zealand and involves a four-day week with twelve weeks of annual leave. Six doctors work at the practice but the only New Zealander is Dr Sarah Kenny, Dr Kenny’s daughter. 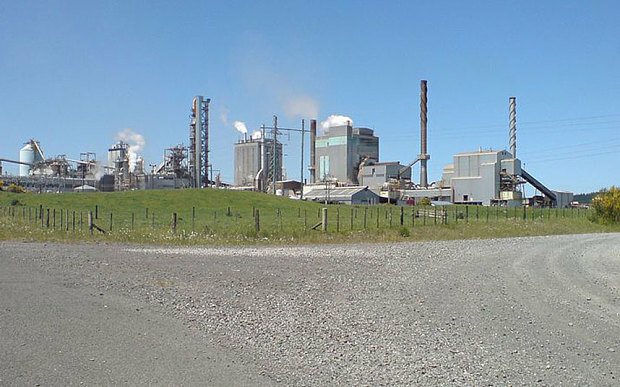 Once a bustling timber town, Tokoroa’s population has declined and it has been described as “the city that almost was”. The unemployment rate is 22 per cent. “It’s fog-bound, venturing into the supermarket in pajamas is secretly accepted and you can’t travel far on a windy day without smelling the infamous Kinleith Mill,” said an article in Stuff online in 2014. Dr Kenny said the clinic was growing and had 6,000 patients but he could not keep up with the workload. He promised that a junior doctor would not have to work at nights or on weekends. “I can offer them a really, really amazing income; it’s incredible,” he said. 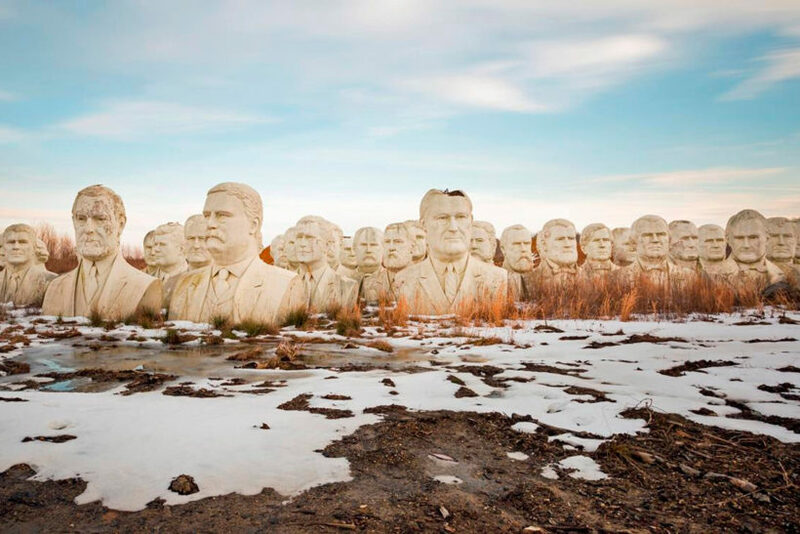 (New York Post) – Some 150 miles south of Washington, DC, on a patch of farmland in Croaker, Virginia, stand 43 giant heads of United States presidents. The busts — 20 feet tall and weighing between 11,000 and 20,000 pounds each — were the brainchild of Houston artist David Adickes, who commissioned the works for his President’s Park, across from Water Country USA in Williamsburg (Virginia). The tourist attraction opened in 2004 but was never a hit and operators called it quits in 2010 when they didn’t even have enough money, about $60,000, to create a 44th bust of President Obama. Howard Hankins, who runs a nearby concrete recycling business, was originally contacted to get rid of the 43 giant heads. But Hankins loved them so much, he never destroyed them — and instead parked them on his farm. But the farm is private property, and not open to the public. Virginia historians hope to one day make the busts more available to the public. “We are currently raising money for a new Presidential Museum and Park in Williamsburg. This museum will create a total experience of the many facets of the US Presidents, their lives, daily operations, history and more,” the Williamsburg Presidential Museum Project posted on Facebook. Time has not been kind to the artworks, with weather — President Reagan was damaged in a lightning strike — and inconsiderate birds the evil-“poo”-ers-in chief.